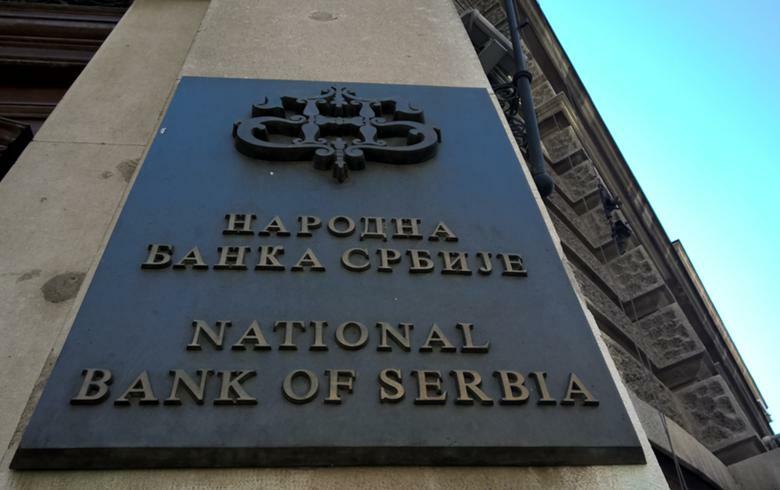 BELGRADE (Serbia), March 20 (SeeNews) - Serbia's central bank said it bought 20 million euro ($22.7 million) from commercial banks on Tuesday to stem gains of the local dinar currency. The official exchange rate for Wednesday was set at 117.9446 dinars per euro, the central bank said in a statement after the intervention that aimed to alleviate the excessive volatility of the dinar exchange rate. NBS is implementing a managed float exchange rate regime based on supply and demand to preserve price and financial stability and to maintain an adequate level of foreign exchange reserves.